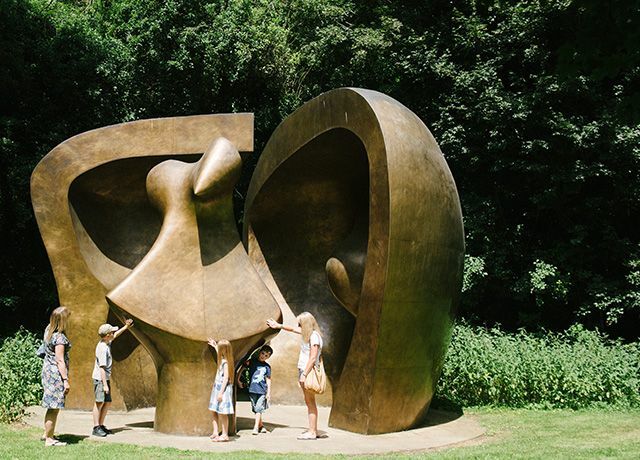 Experience Henry Moore’s iconic work in the beautiful Hertfordshire countryside with a visit to the artist’s former home, studios and sculpture gardens. Our central Leeds venue is a world recognised centre for the study and enjoyment of sculpture. 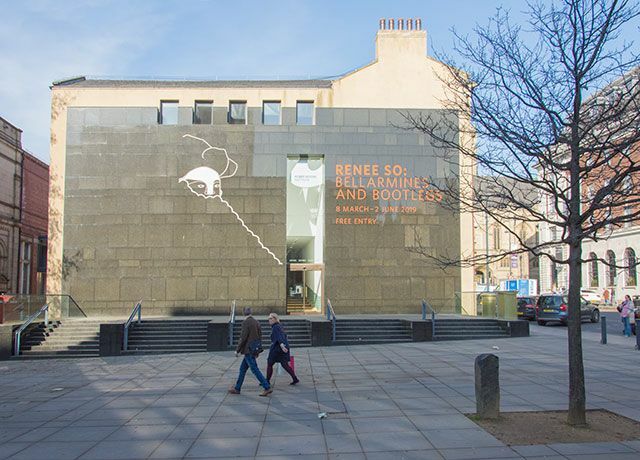 Hosting a varied programme of exhibitions and events, the Institute is home to an invaluable sculpture research library and archive of sculptors' papers. Open 7 days a week from 11am to 5:30pm and until 8pm on Wednesdays. Our Galleries are closed on Mondays.